UPDATE: 6th May; The Day is Here! With £14 thousand pounds raised so far, the team are off!! Well over £300k raised in total is a fantastic effort. LIVE updates are on our facebook page Essex Mark and RAM Masons. James, Richard and John halfway around and still smiling! The end is nigh!!! Is this taken from the back to save the look of unfit suffering on their faces? I bet the bar at No.86 will be popular! 8 miles down and still smiling! Is it me, or is John Stannard looking a bit worse for wear? The walk or the 8 pints he just downed???? UPDATE: 29th April; With one week to go we have raised a fantastic £11,360 in a national total of £280,000! So, if you have not yet pledged anything in support, just to to the website page, link below, and the rest is easy. 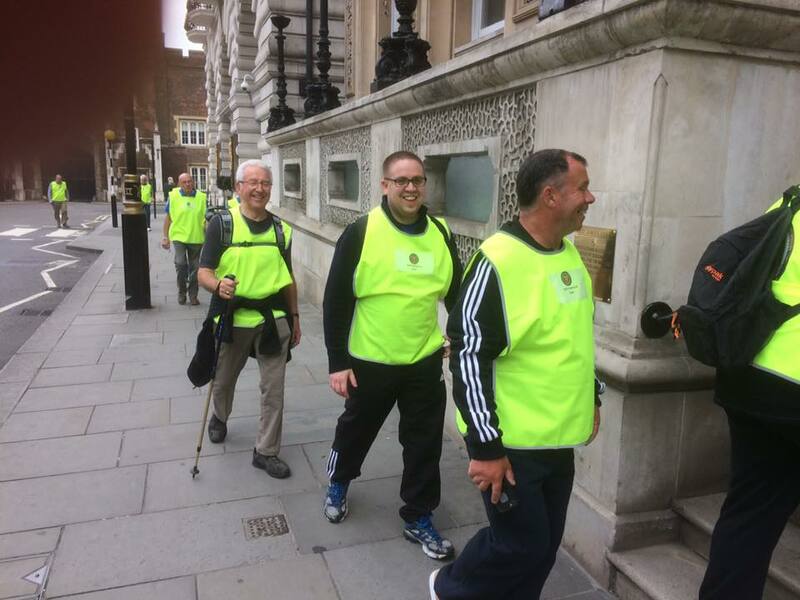 UPDATE: 15th April; The total raised nationwide is a staggering (like the walkers?) £227, 321 and the Essex Total an equally amazing £9,037. With 20 days to go, let's make our Province's total break the £10k barrier (that's about £1k per mile for the team) and try and see if we can raise the National total over £250k. Now, there's a challenge! UPDATE; although we have passed the £1,000 mark, there is still a long way to go and many of you are still to donate, remember, every pound makes a difference. There is now a promotional video to stir you to new effort. UPDATE; we have now passed the £1,000 mark. A suberb effort so far but, if all brethren in the Province were to pledge just £5 per person, we would have over £5000, so please make the effort to visit the site (via the link below) and pledge whatever support you feel you can make. Lodges can also consider their own events in support or consider donating the proceeds of Festive Board raffles. 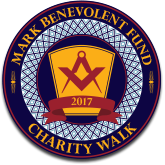 Our Provincial Grand Master, Right Worshipful Brother Terence D. Sheern, is delighted to announce that the Essex Province is supporting the forthcoming Mark Benevolent Fund Charity Walk, taking place on 6th May 2017. 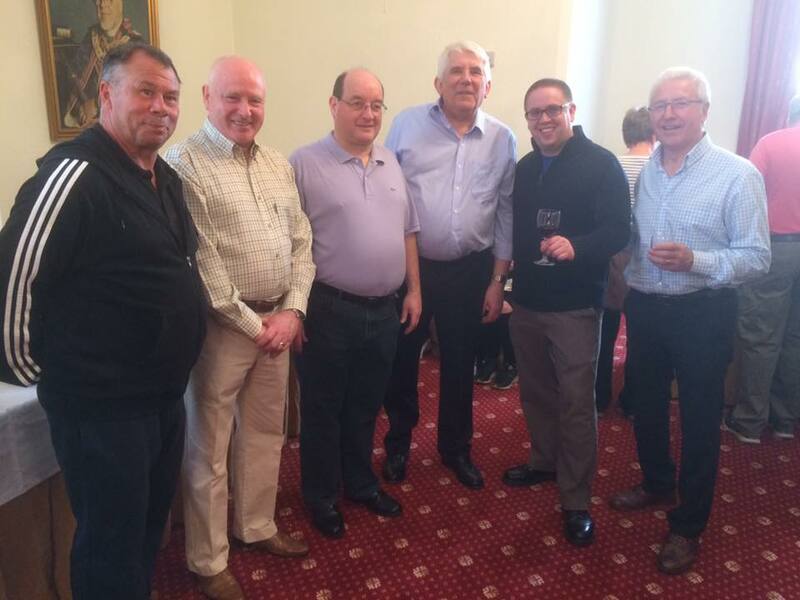 The DPGM, Richard Bowyer; APGM Roger Wacey; ProvSec John Stannard; ProvDC Mark Reeve; Prov DepDC John Finlay and last, but not least, Prov Asst Sec James Tyrrell. The PGM is, apparently, more than happy to go to each pub on the route and ensure that the beer is suitable for the team as they arrive at it. The ProvDepSec has also graciously agreed to take his motorbike up and drive the route with them offering encouragement and bottles of water. ​ Further details will be given at the Provincial Mess on 25th November as well as regular updates via this site; Lodge Secretaries and our Facebook Group. Below is a link to the MBF Walk Website, please visit it and keep up with the regular updates that will appear there. 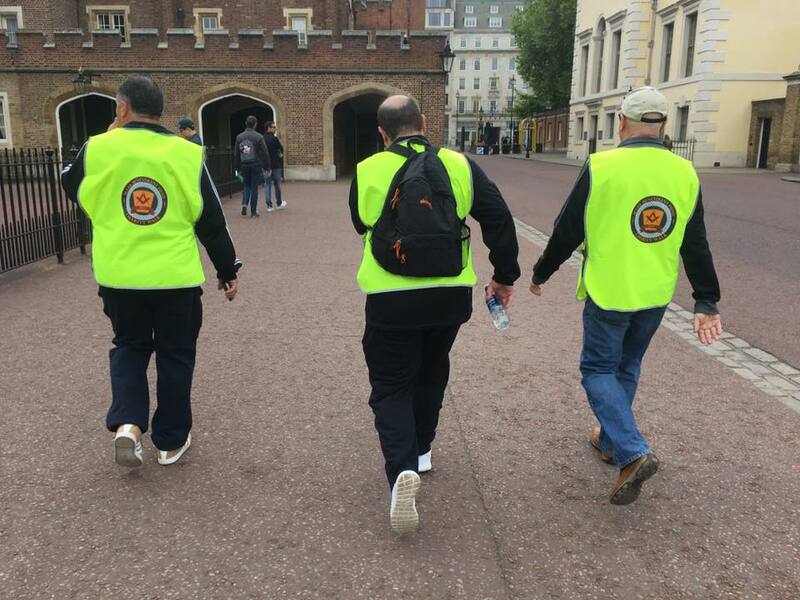 It is hoped that ALL Essex Mark and RAM Lodges will take the opportunity to donate to the appeal, as well as looking at other means of raising money to support (maybe your own "mini" walk to raise monies, or social event etc.). Individuals are encouraged to donate in their own right to this worthy cause. Please visit the website and continue to make regular visits for updates. That aim is as relevant today as it was almost 150 years ago when the Fund was established and as Mark Masons we can feel justly proud of a Fund that has contributed over £19 million pounds to worthy causes over that time. In recent times we have witnessed the Fund providing significant financial support to the R.N.L.I. and Hope for Tomorrow among others and as we approach the Sesqui-Centenary of the Fund our thoughts must undoubtedly turn to the next major initiative that the Fund can support. The Mark Charity Walk in May 2017 seeks to involve representatives from every UK Province in a sponsored walk which, it is hoped, will raise in the region of £100,000. If achieved, this will be a fantastic boost to fund raising efforts for the next major worthy cause the Fund chooses to support. It’s a little early to say what our next major project will be but you can rest assured that it will impact local communities across the country. Your involvement in this exciting fund raising event is essential. 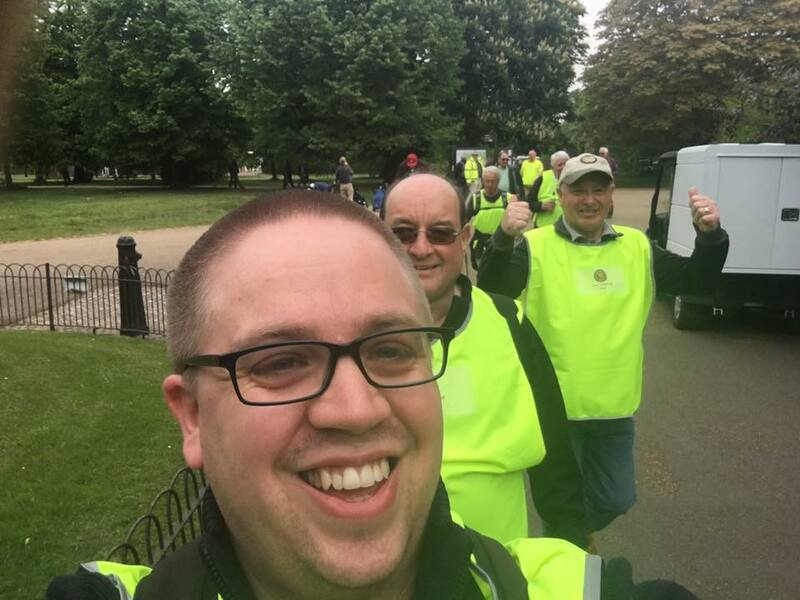 Everything you need to know about the Charity Walk can be found in the pages of this website but most importantly it’s a vehicle for you to raise funds to support the continuing work of the Mark Benevolent Fund.